Sign up for Fall Recruitment Today! Go to https://tamucc.icsrecruiter.com/pan/enrollment/Registration.aspx?UID=TAMUCC to sign up today! 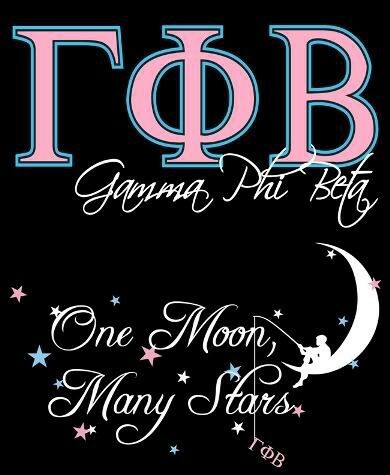 Visit us for information regarding the Zeta Lambda Chapter of Gamma Phi Beta. Follow us on Twitter for updates on recruitment! Check our website for more information about our chapter! !